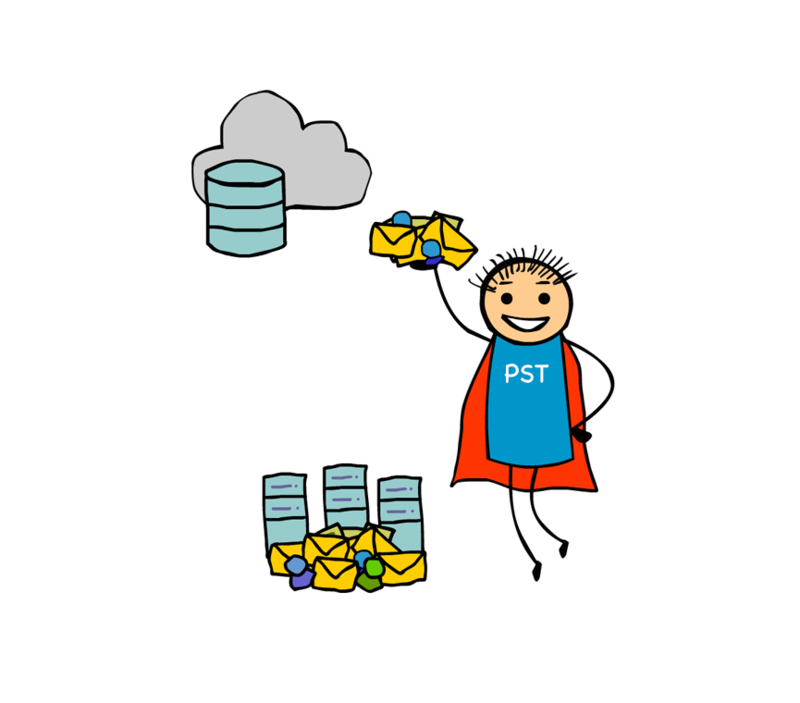 Export Exchange and Office 365 mailbox contents to PST in a click! Try our free tool now! ADManager Plus presents a complete suite of Active Directory tools that will certainly help the Windows Active Directory administrators and users in efficient handling of all the Active Directory Data. You can download 'RIGHT NOW' the entire suite at absolutely NO COST!. Listed below is a brief on all the tools in the suite. Generate any CSV file that you require by using just the basic Active Directory Attributes. A "powershell cmdlet" to identify and manage Windows Terminal Service Sessions in the Domain. Manually force the replication of Data between Domain Controllers in a Domain / Forest. View Reports on Microsoft Office SharePoint Tree Structure and the entire SharePoint Environment. Analyses your computer to detect dynamic ports that are not opened for Application Functioning. Get the complete information on Domain Controllers and their Roles in a selected Domain. Monitor every Performance Parameter for efficient functioning of your Active Directory Domain Controllers. Keep track of users with empty passwords and avoid any security related issues. Remind Windows AD users via SMS or email to change their expiring passwords. Monitor every Performance Parameter for efficient functioning of your Exchange Servers. Provides insight on the network's DNS Environment by reporting the service records and zone information for a particular domain. 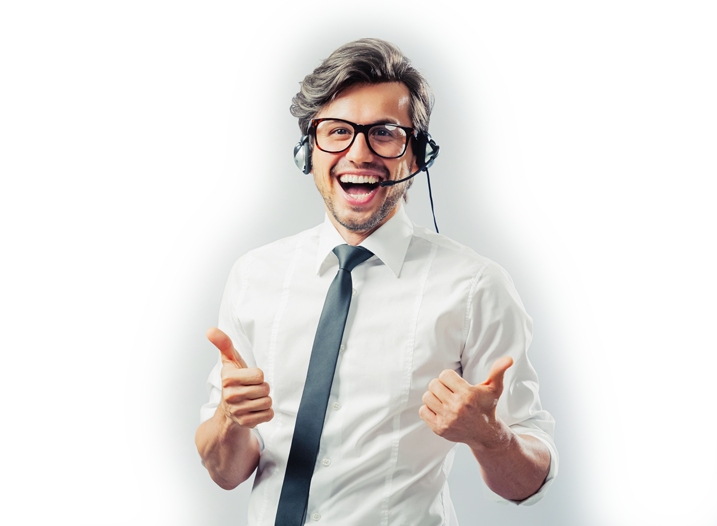 Easily manage Managed Service Accounts and get reports on Windows Service Accounts. Helps you find users with weak passwords in your domain by comparing users’ passwords against a predefined weak passwords list. WebAnalyzer Plus is a free real-time web analytics solution that provides valuable insights into your website's visitors - in real time - so you can optimize your customers' experience and maximize revenues. With WebAnalyzer Plus you can see who's on your site, where they come from, how they are engaging with your content, your site's performance and more as it happens.